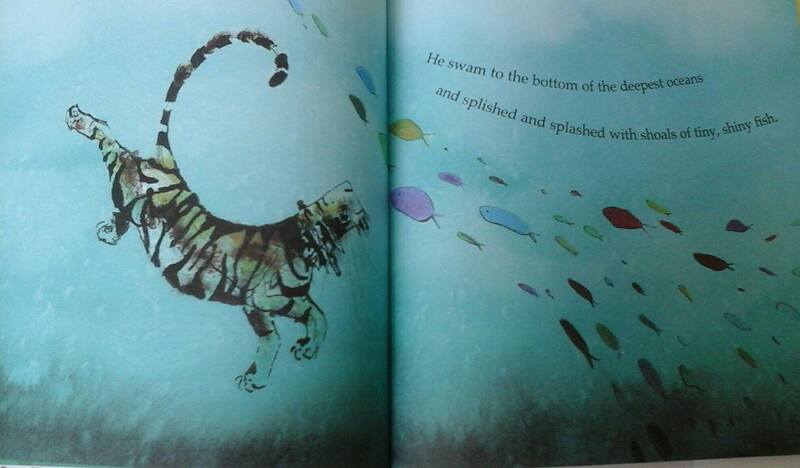 I was really excited to receive three stunning tiger picture books from Little Tiger Press which gave me inspiration for a tiger themed Storytime at the library. 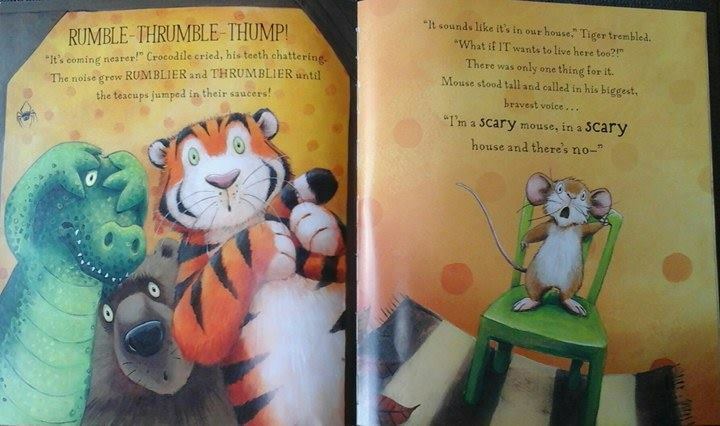 Animal stories always provide me with the ideal opportunity to encourage interaction with the children. 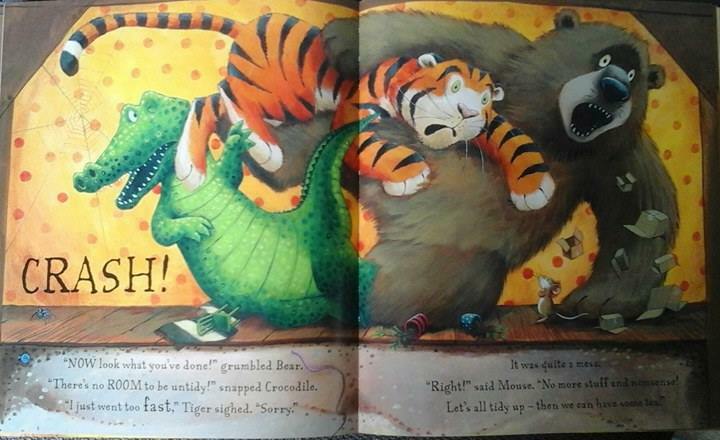 They love nothing better than getting involved with the storytelling, after all who can resist roaring like a tiger or snapping like a crocodile. 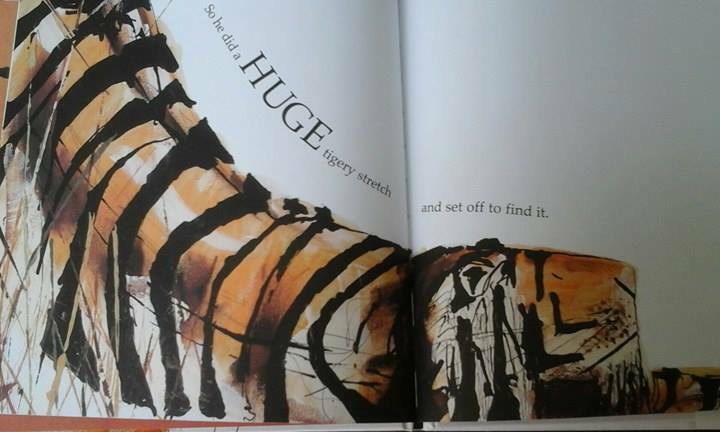 Needless to say the three picture books that I’m about to share with you were a Storytime hit. 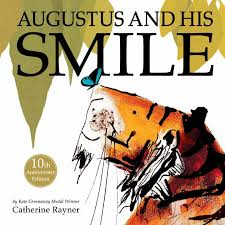 This sublime 10th Anniversary Edition of ‘Augustus and His Smile’ by Catherine Rayner is a joy to behold. It still contains the exquisite illustrations from the original edition but now it is wrapped in a gorgeous gold jacket. 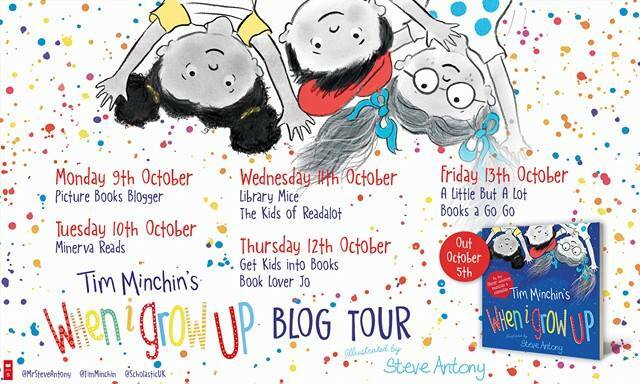 An ideal way to get younger children to talk about their emotions, this is a real classic which demands to be read over and over again. that his smile suddenly reappears. currently spending time touring each of our KS1 classes. 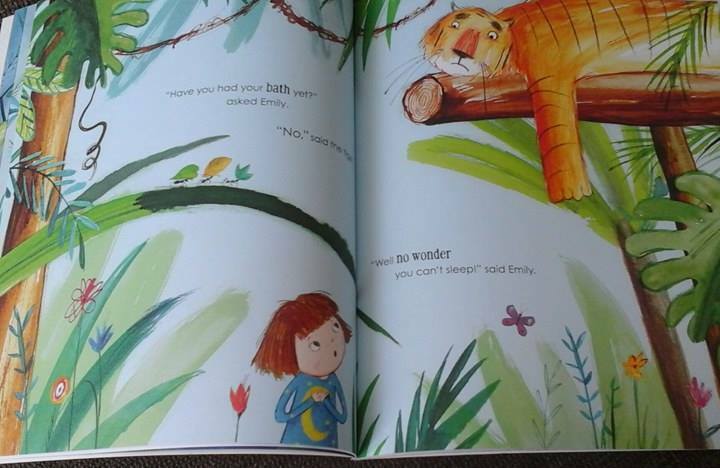 noises in her bedroom ‘bellowing and stomping and trumpeting and growling’. shows THEM how to get ready for bed. 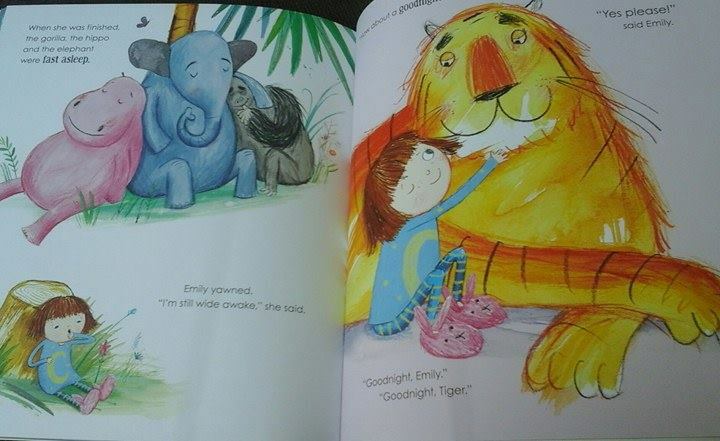 Emily become increasingly frazzled as she tries to get the animals to bed. the pages into your bedroom so that you can join in with the chaos unfolding. bedtime, for me this is the perfect bedtime story. 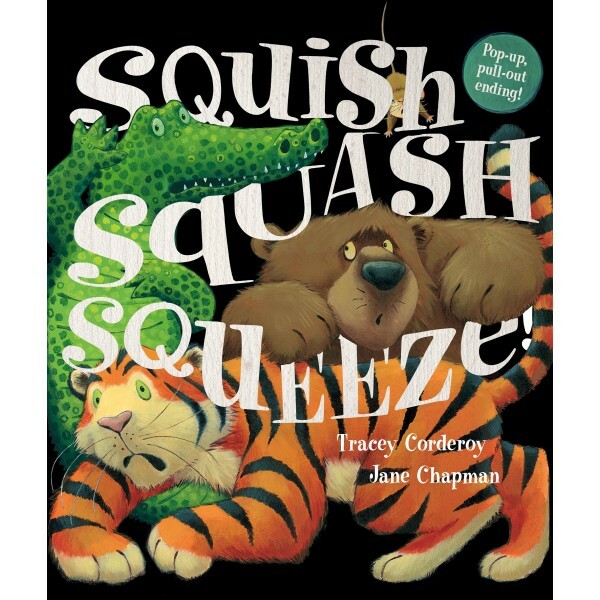 ‘Squish, Squash, Squeeze’ is a hilarious new book from Tracey Corderoy and Jane Chapman. When Mouse moves into his new house it seems perfect, just enough space for him and his things. 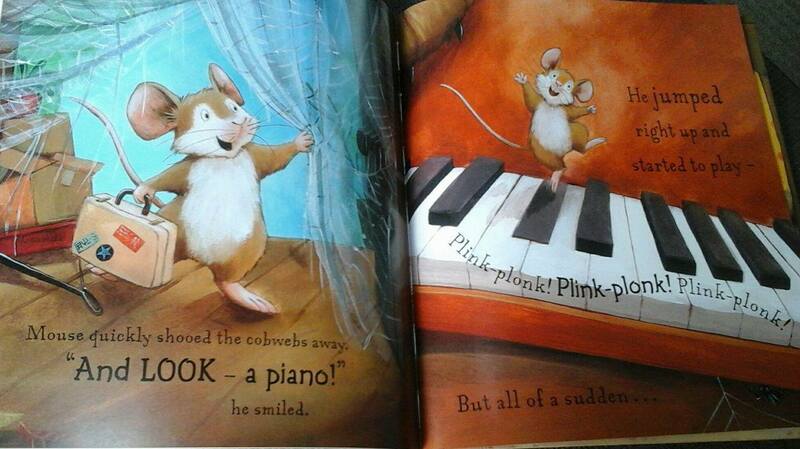 But who’s that lurking behind the piano roaring? And who’s that scary creature crammed into the bath? All of a sudden there are lots of HUGE animals living in this house and it becomes a real squish-squash-squeeze! 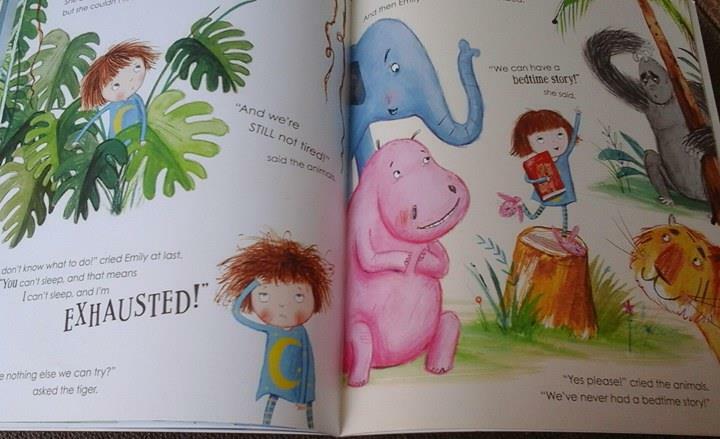 The children really enjoyed the surprise as they turned each page trying to guess who would appear next. Most especially when they had to work out who was who was causing the rumbling and thrumbling and scaring all the animals. 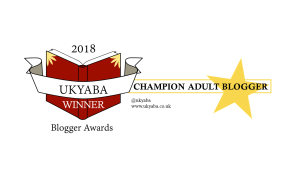 This book demands to be read aloud, there are so many opportunities to be loud and dramatic when reading it, it’s a truly entertaining and enjoyable read. 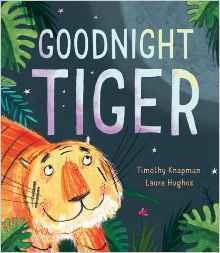 I love that this story shows to children how you don’t need to be big and strong to be brave and that unlikely friendships can be formed between even the most unexpected people. 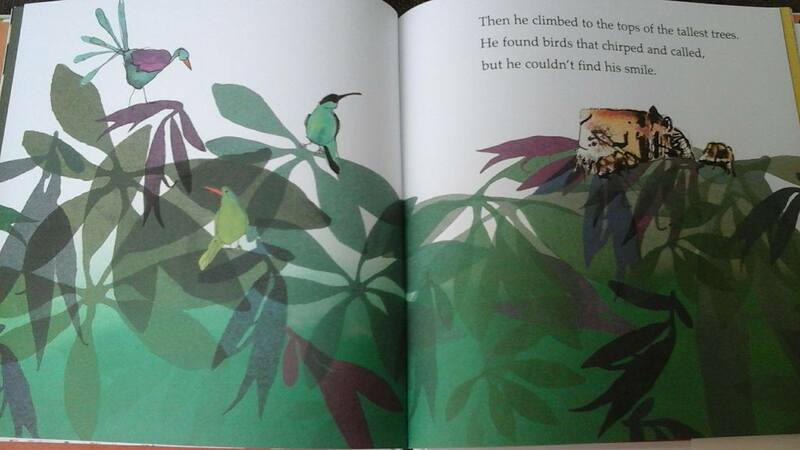 Jane Chapman’s bold and bright illustrations are really appealing to young children. Her expressions on the animals provides for many comic moments in the story and their personalities shine through. 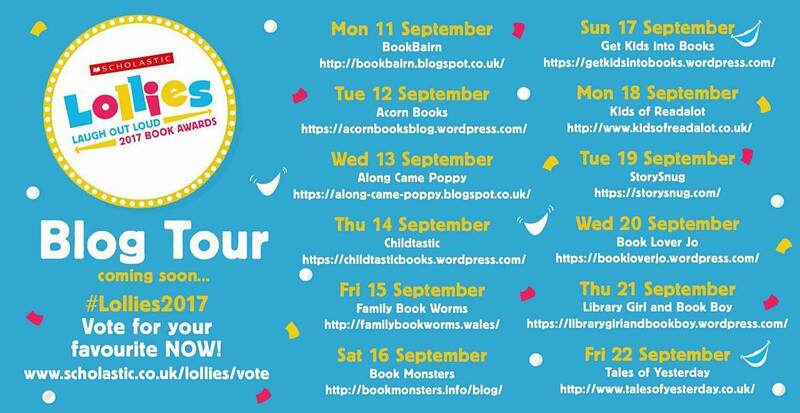 The fantastic pop-up ending guarantees to be seriously impressive to any child and brought gasps of delight when I was sharing this story. 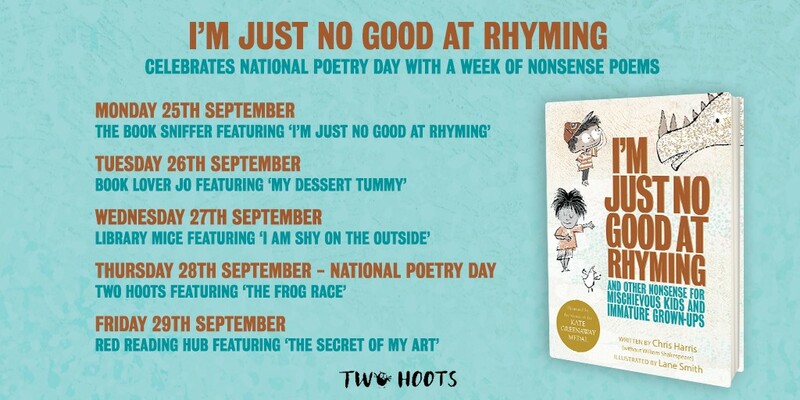 Another gem from Tracey Corderoy and Jane Chapman which will be a sure fire hit with children. A big thank you to Little Tiger Press for sending me copies of these books to review. 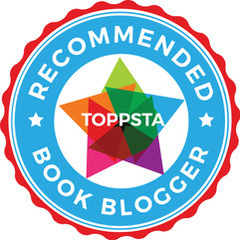 This entry was posted in Uncategorized on May 24, 2016 by bookloverjo.